It doesn't seem as though 50 Cent is a believer in karma, because he's always on the wrong side of "what goes around comes around." First he's attacking his ex-girlfriend Vivica A. Fox on Instagram, and now he's going at his oldest son, Marquise Jackson. In a couple of months, Marquise will celebrate a birthday, and instead of being proud of the birthday milestone, the rapper is celebrating the fact that he won't have to pay child support anymore. 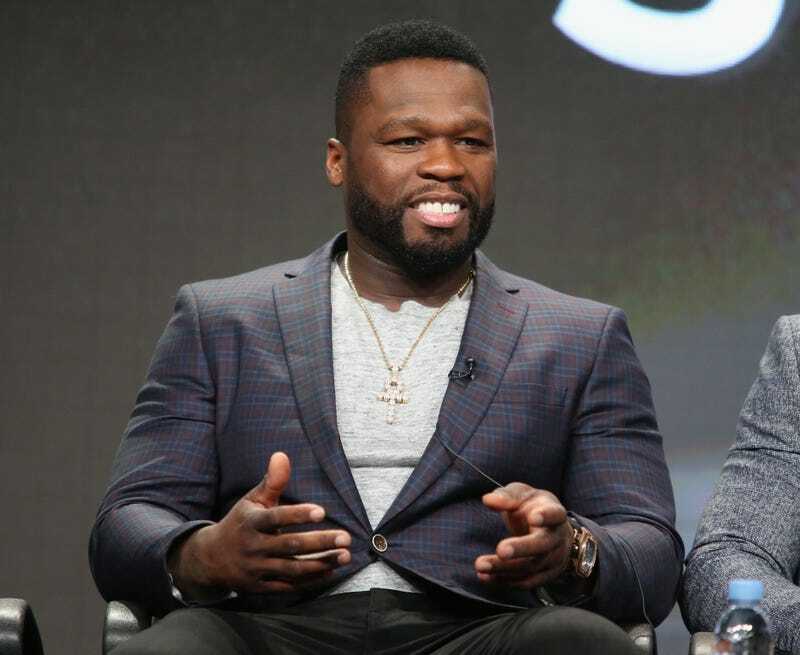 50 Cent posted a countdown image on Instagram that was captured by the Shade Room, but what was also interesting about the post was that his son commented. Of course, the hashtag was dedicated to his ex Shaniqua Tompkins, Marquise's mother. And the Father of the Year Award goes to … not 50 Cent.